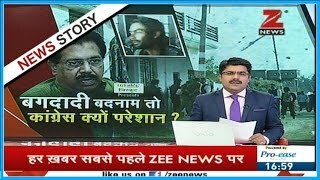 Why centre is not taking action against separatist leaders of Kashmir? 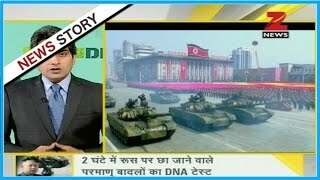 DNA: Will North Korea soon announce Nuclear war? 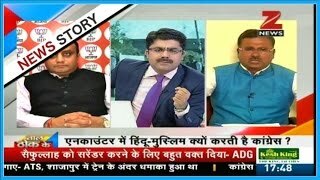 Why is Congress playing politics on Lucknow encounter in the name of religion? 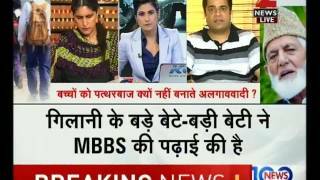 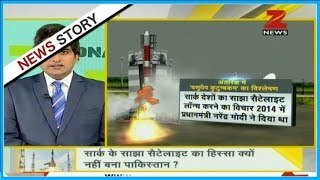 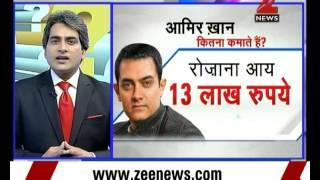 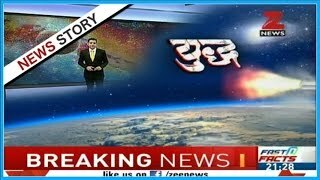 DNA: Analysing why Pakistan refused to be part of SAARC Satellite? 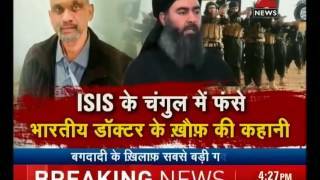 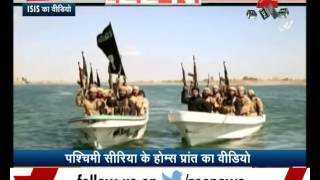 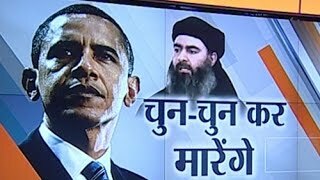 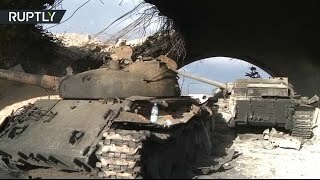 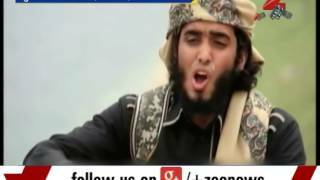 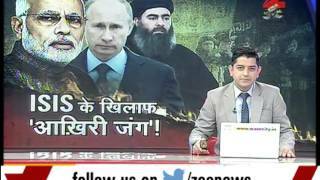 DNA: Is Pakistan preparing itself to become ISIS' new base? 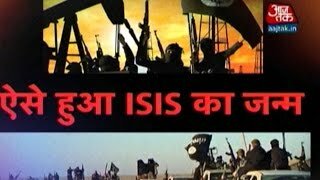 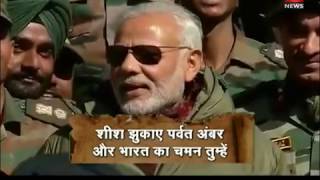 Taal Thok Ke | Why Congress is playing politice on Lucknow encounter in the name of Hindu-Muslim? 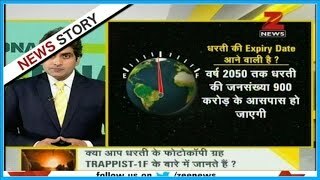 China 'threatened' by ISRO's record-setting achievement?